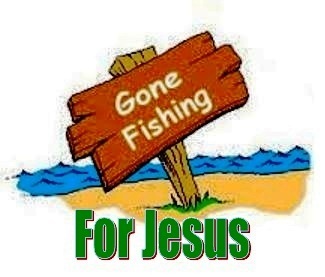 Jesus wants you and me to fish for people too. So let’s see how we can do that. 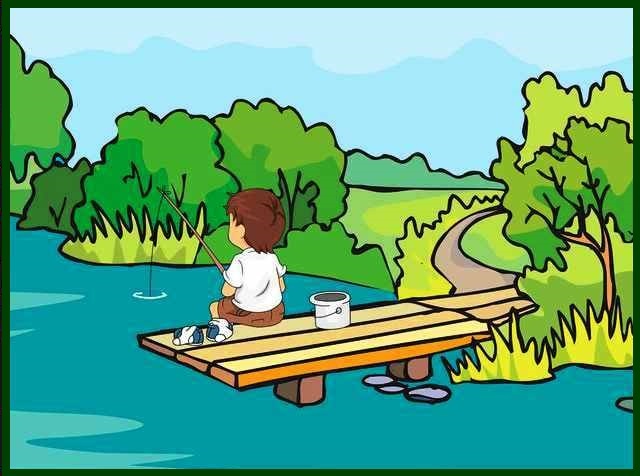 Have you ever gone fishing? Well even if you have not, Jesus is telling those who believe in Him to come and be His disciples (students) and go fishing with Him. He will help us by giving us knowledge; wisdom; the love and the strength that we need to catch many people for Him. Let’s take a look at what it takes to be a good fisher person. First of all, we need to be properly outfitted. 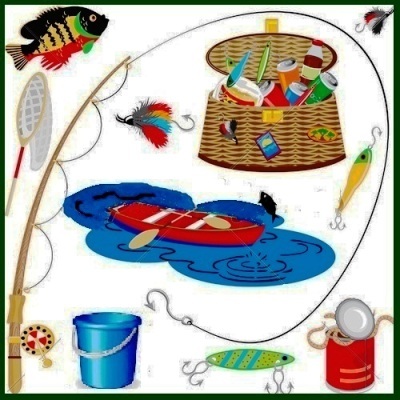 If we are serious about fishing, we need to make sure that we have the right equipment. We need a fishing rod with a line, a hook, some bait, a net, a bucket and maybe a boat. The next thing we need to do is we have to go where the fish are to catch them. There is also a very important thing that a fisher person has to have, and that is patience, because sometimes the fish just aren’t biting. 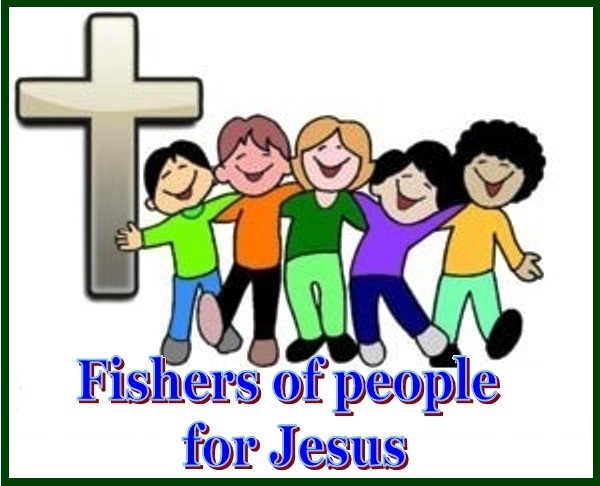 So what does it take to be a fisher of people? How could the disciples fish for men? 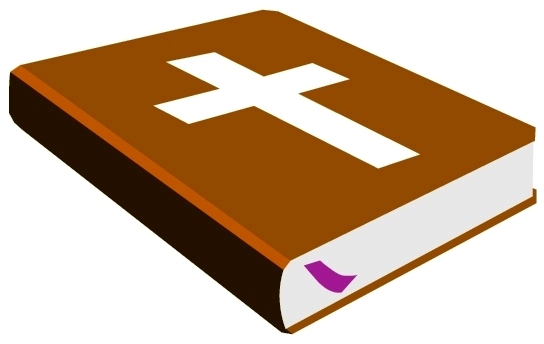 They used God’s Word! 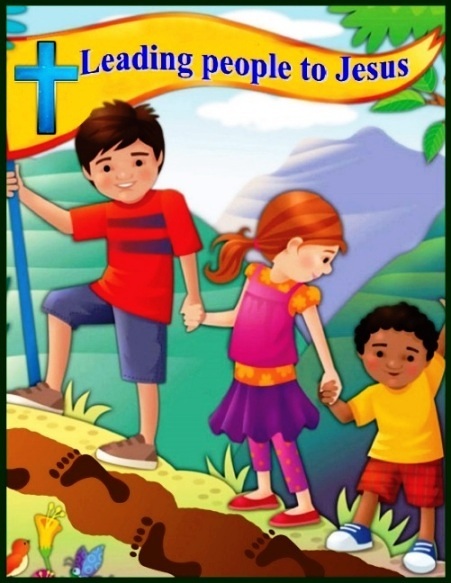 By teaching people about Jesus they were helping them to get to know more about God and His love for all of us. Did you know that every person that is born is a sinner? So what is a sinner? 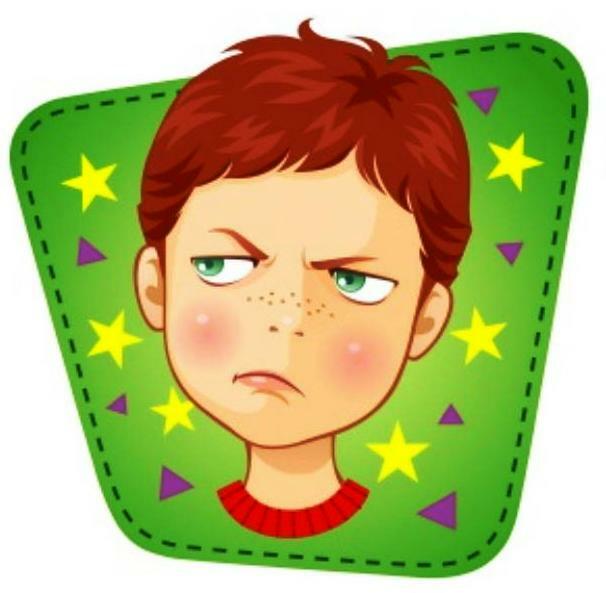 It is a person that lies, cheats; steals, does not obey their parents because they want to do things their own way. I am sure that you can think of many other sins. So what do we deserve because of our sin? We deserve to be separated from God for ever and ever, but because God loves us so much, He sent Jesus to this earth to save us from our sins. 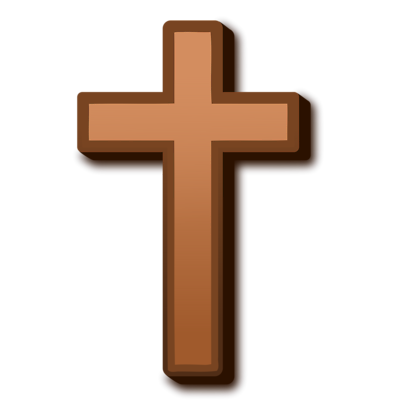 Jesus is the Son of God and He is the only one that ever lived a perfect life without sin. He came to pay the price for our sin by dying on the cross for us so we could live with Him in heaven for all eternity and be part of His family. All we need to do is tell Him that we are sorry for our sins and accept His free gift of salvation and make Him the Lord of our life. 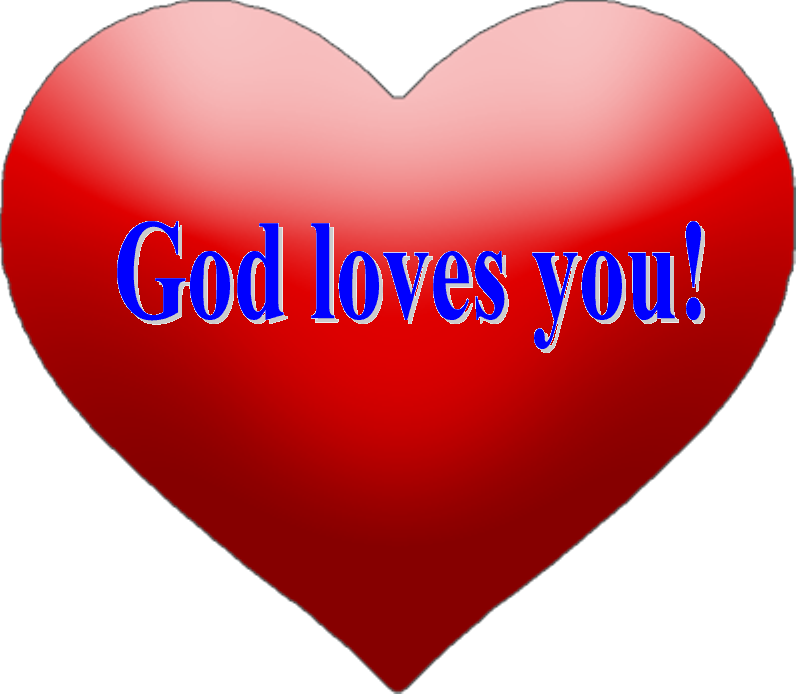 That means that we will obey what Jesus says because we love Him. 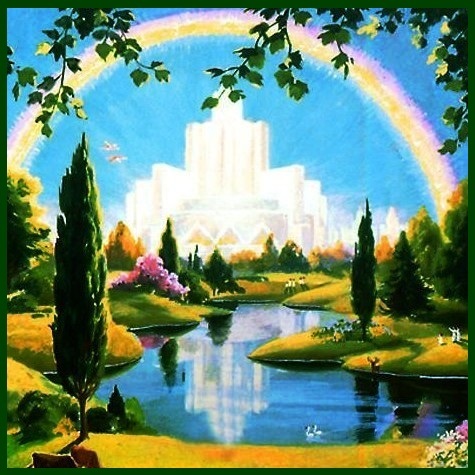 The only way anyone can get to heaven is through Jesus, there is no other way. Remember what we said earlier, a good fisher person needs to have patience since everybody we tell about Jesus isn’t going to believe. Some people just won’t be interested, but we can’t give up. We just have to keep teaching people about Jesus and let Jesus take care of the rest. 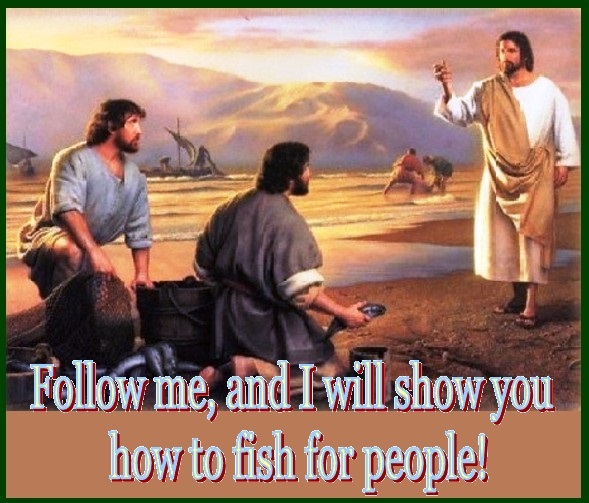 If we will do what Jesus teaches us, we can really become fishers of people like Jesus wants us to be. If you have ever caught a fish you know how exciting it is. Can you imagine how exciting it must be to have someone understand what Jesus did for all of us and have them be part of His family forever! It is absolutely awesome. 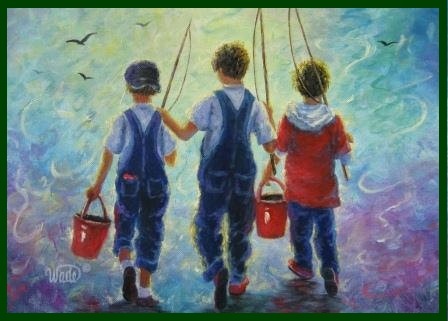 Dear Jesus, help us to become fishers of people. Help us to tell others what You have done for all of us, and what You want to do for them also. Amen.